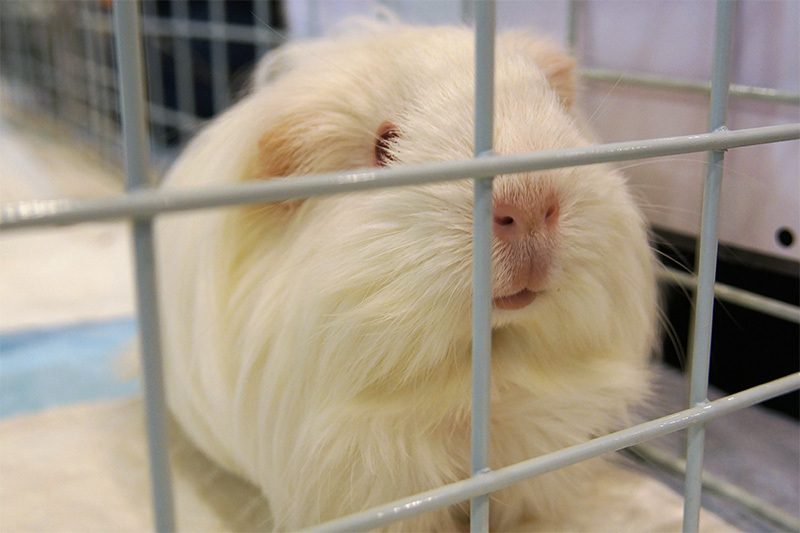 Guinea pigs love to roam and exercise by running marathon in their cage! 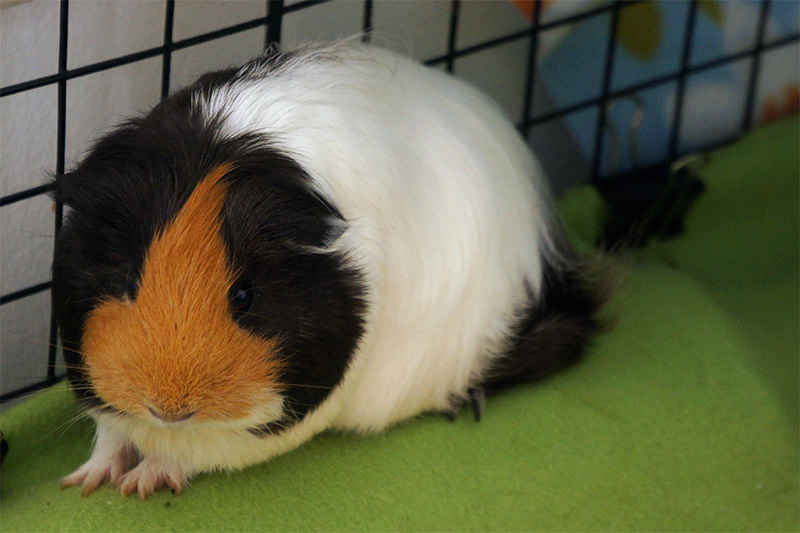 Hence it is recommended to build a cage with ample space for them to walk about. 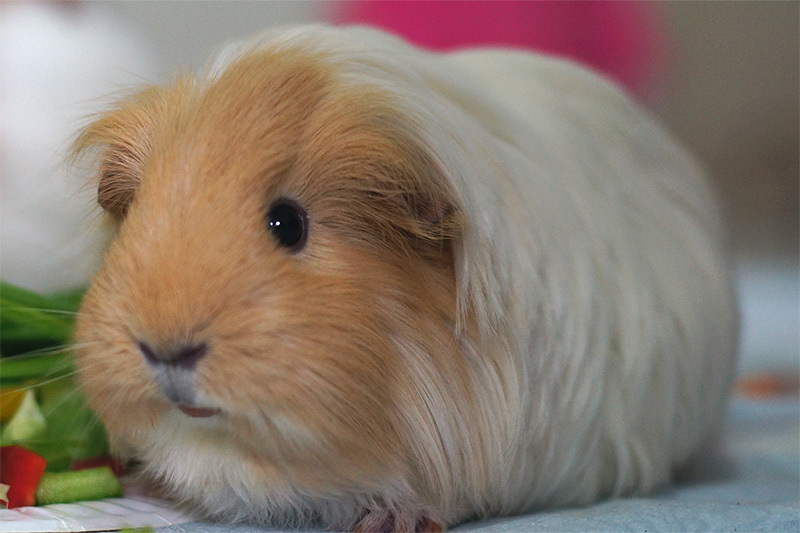 In this section, you will find the items needed to build a cage for your guinea pig as well as tutorials on how to build one.